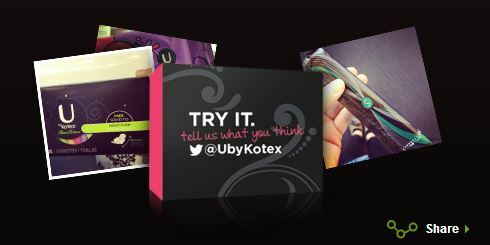 Head over to request a Free U by Kotex Sample Pack. 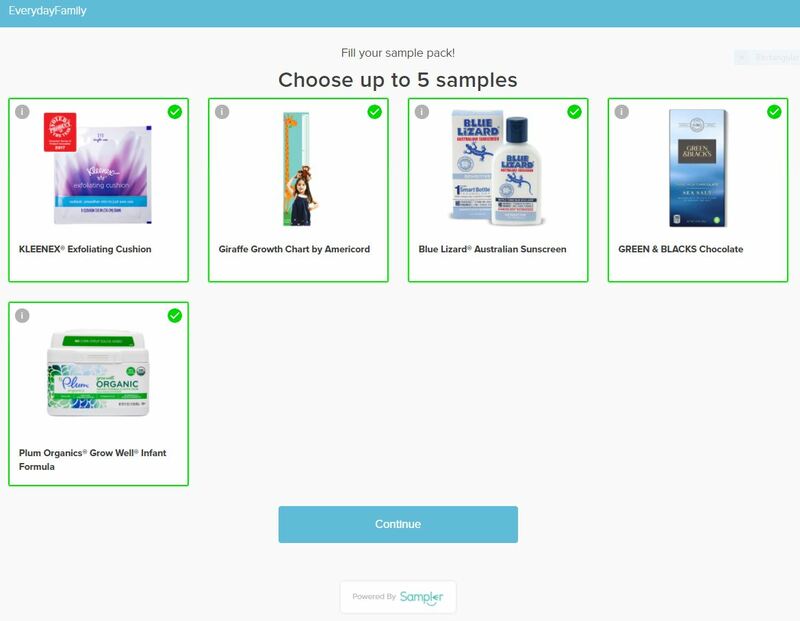 There are 6 different sample packs that include different tampons or pads. 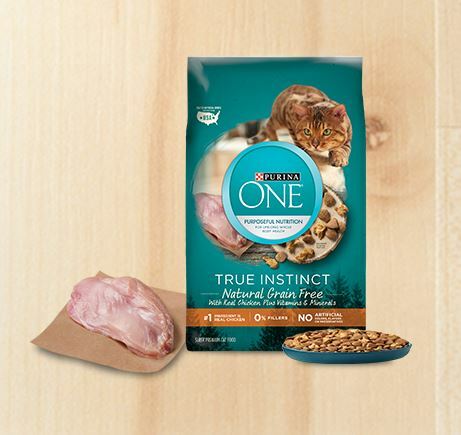 Choose the sample that’s best for you. Sample packs include 2 tampons and 2 liners OR 2 pads and 2 liners. After you fill in your mailing info, they will ask you to complete a very short survey. The survey is only 4 or 5 questions.